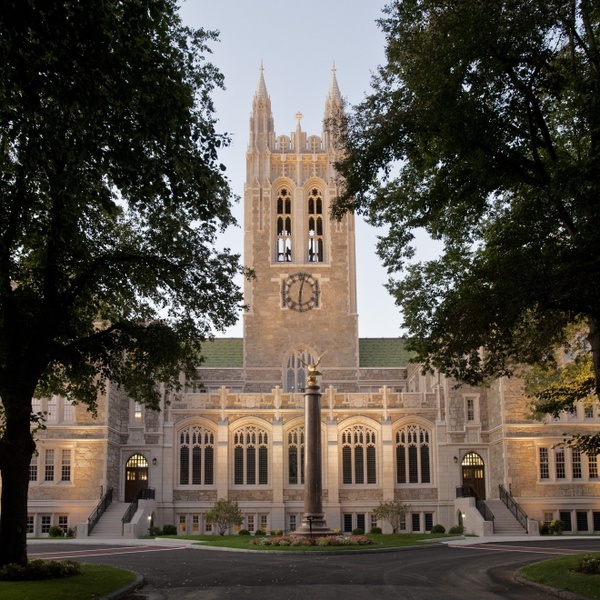 I used to live on this and tuna melts in college. I’m not 100% sure why, but I think it probably has something to do with the fact that 1. I wasn’t cooking at all back then 2. This took about 5 minutes to make, 3. it was super cheap and 4. I got to use Sprinkle Cheese instead of the good parm (sorry Mom). 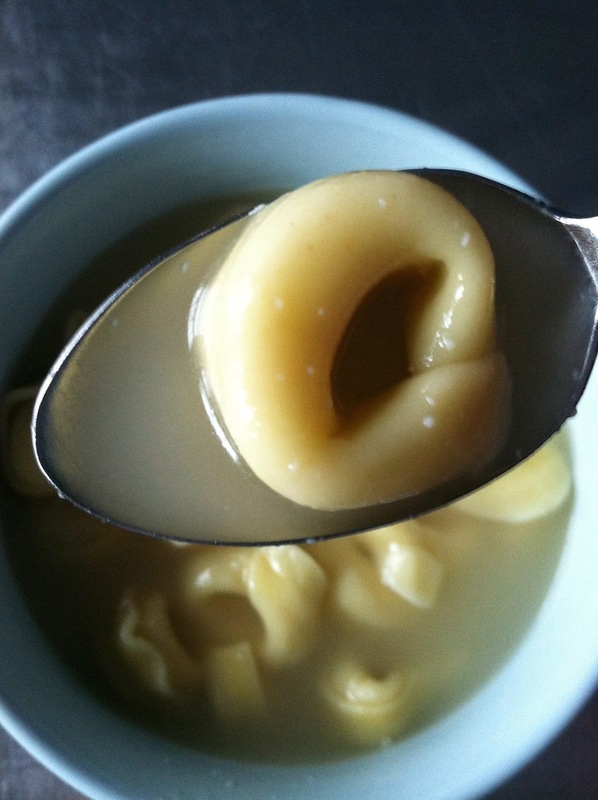 The Italians call this “tortellini en brodo”, but even though I’m half Sicilian, we’re sticking with Italian Tortellini soup. It’s great no matter what you call it. 1. 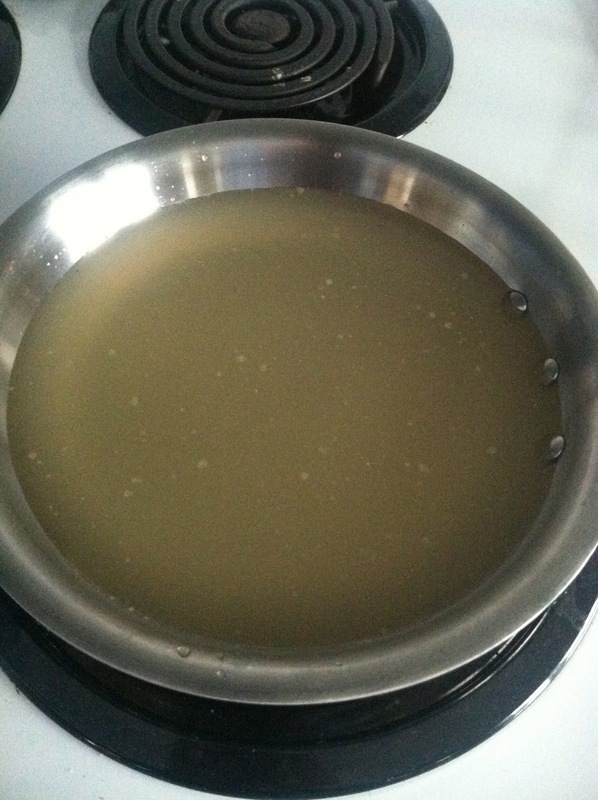 In a saucepan, bring the chicken broth almost to a boil. 2. 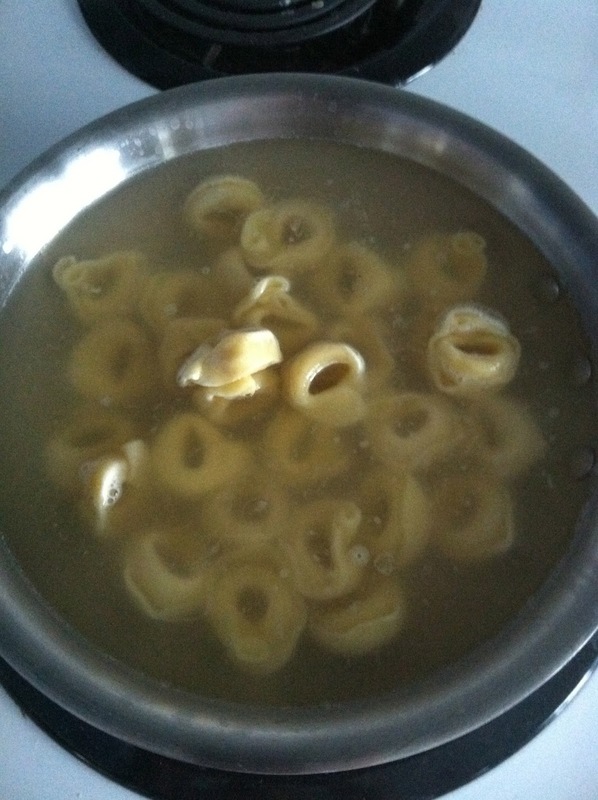 Add the frozen tortellini and stir, then cook according to directions – but undercook them a little, since they’re going to continue to cook in the broth even after you take the soup off the heat. 3. 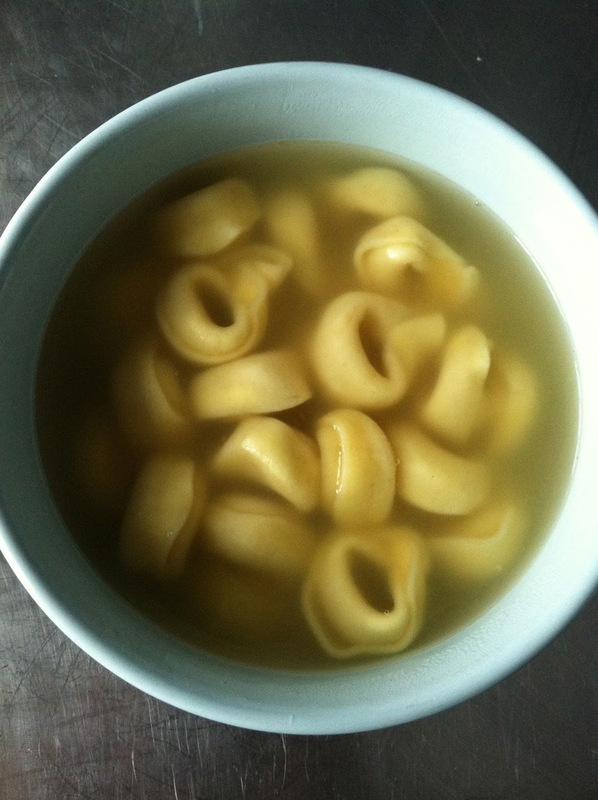 When tortellini are ready, they’ll float to the surface. Remove from the heat, pour into a bowl, and let cool. 4. Stir in some sprinkle cheese and enjoy! 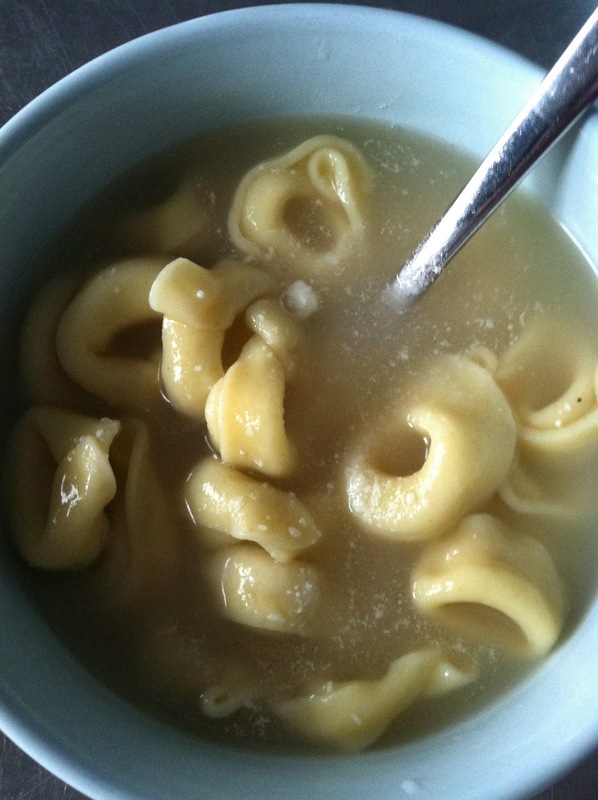 This entry was posted in Boston College, college, soup, sprinkle cheese, tortellini, tortellini en brodo on July 12, 2013 by westyn.